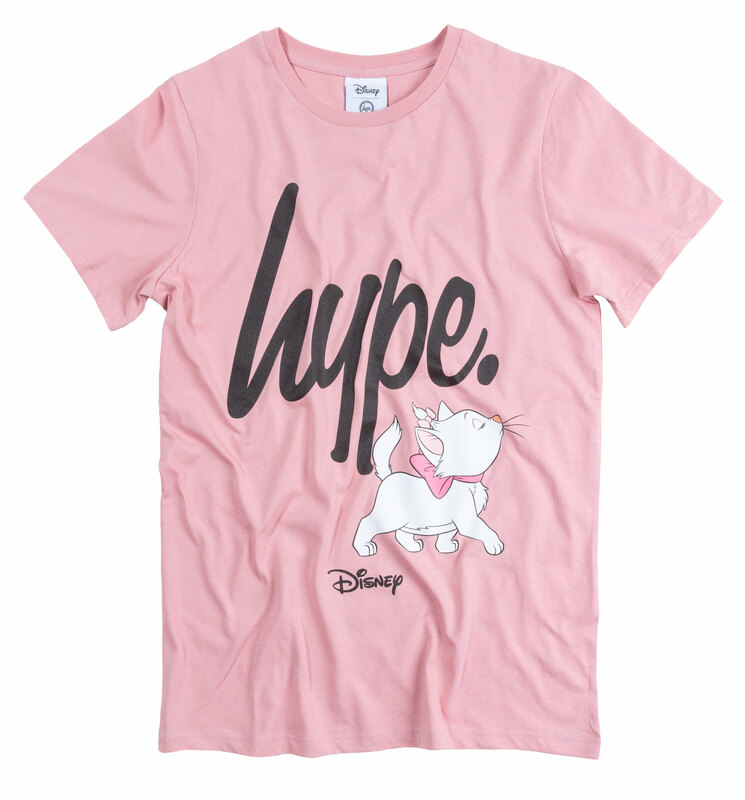 Believe the Hype! 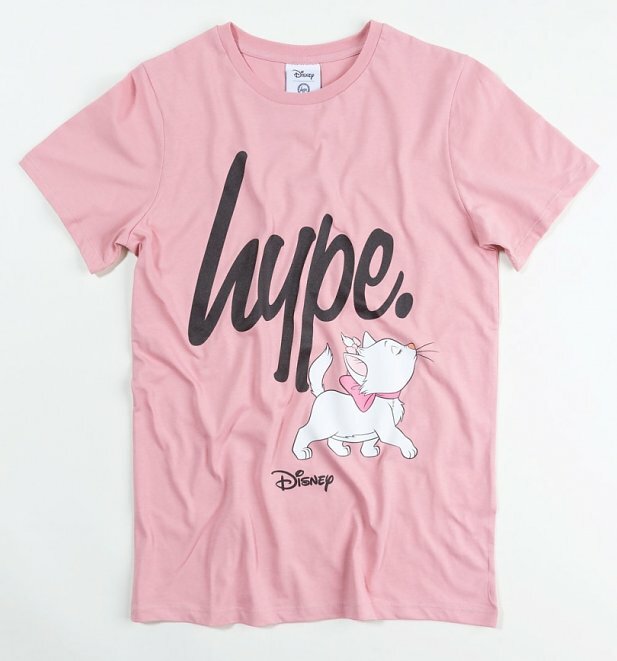 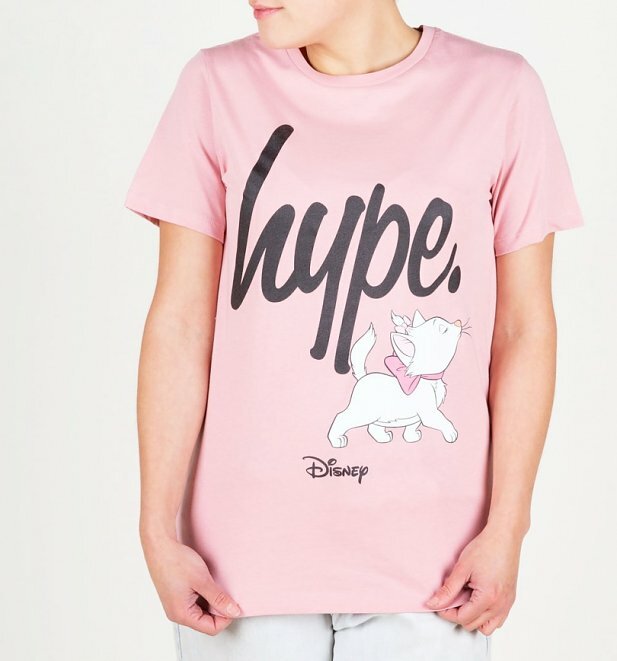 This Aristocats tee from the Disney x Hype collab collection really is the cat's whiskers! 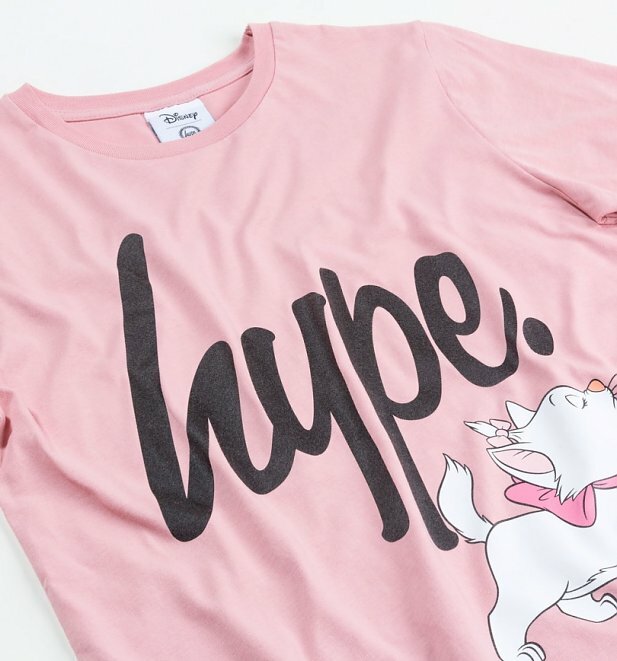 Featuring the lovable Marie strutting her stuff alongside the Hype logo, it's an ace streetwear mashup.